Been wanting to start SEO but haven’t decided when? 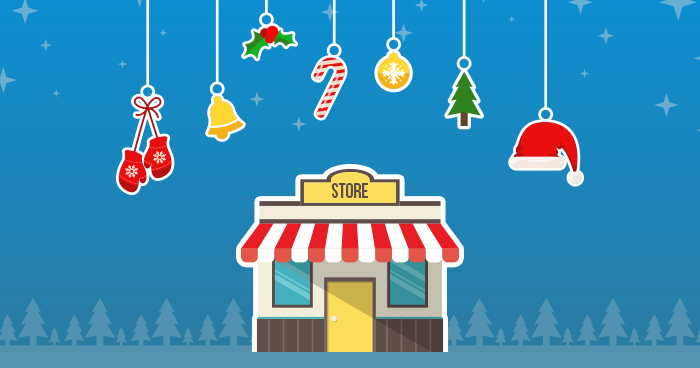 Ramping up to the holiday season is a great time to start SEO for your business. SEO is a long term strategy that can take anywhere from 3 to 6 months to really take off but once the strategy is optimized, you will get more organic traffic and conversions to your site! So the right time to start SEO is now! Before anything else, you need to review your website’s content and make sure that is appealing to customers and optimized for SEO purposes. This means checking for duplicate content, using H1 and H2 header formats, and checking page speed. Your users may not see the backend but if your backend is not fully functional or SEO optimized then you will not have a successful holiday season. Backend includes the coding, optimizing images, and sitemaps. 2) Start Writing and Optimizing your Blog Now! Blogs or any kind of long form content is a great way to get your website ranked by Google; it’s a way to show search engines that your business is continually creating new content. We write blogs and content for many of our clients to rank for certain keywords. The more frequently you write and the more keywords you inject into your blogs then the easier it is for your website to get ranked for those certain keywords. If you start writing well before the holiday season starts, chances are your website will be ranked well before customers start searching for certain keywords. Finally if you haven’t already done this, make sure your website is HTTPS, meaning that you have SSL Integration. Google has made it mandatory moving forward to have SSL in order to rank and have better security on the site. They have started flagging websites that do not have SSL certification and won’t even let users go in to see the site if it is “not secure”. There are many SEO opportunities for your business to prepare for the holiday season so don’t miss out on any chance to skyrocket your business. Our team of SEO specialists would love to see how we can grow your business. Contact us today!